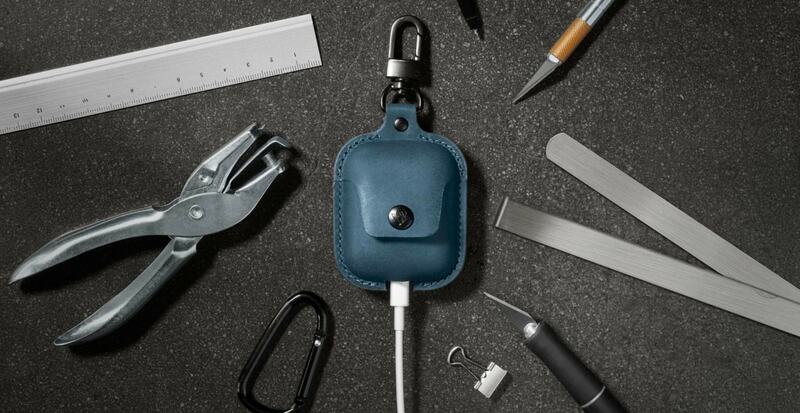 Twelve South crafts AirSnap out of stunning leather for just $27.99. True to its name, AirSnap keeps your new AirPods clasped safely and securely, eliminating the worry of theft or misplacement. Priced at $199, the latest AirPods with the new Wireless Charging Case will definitely need extra protection. 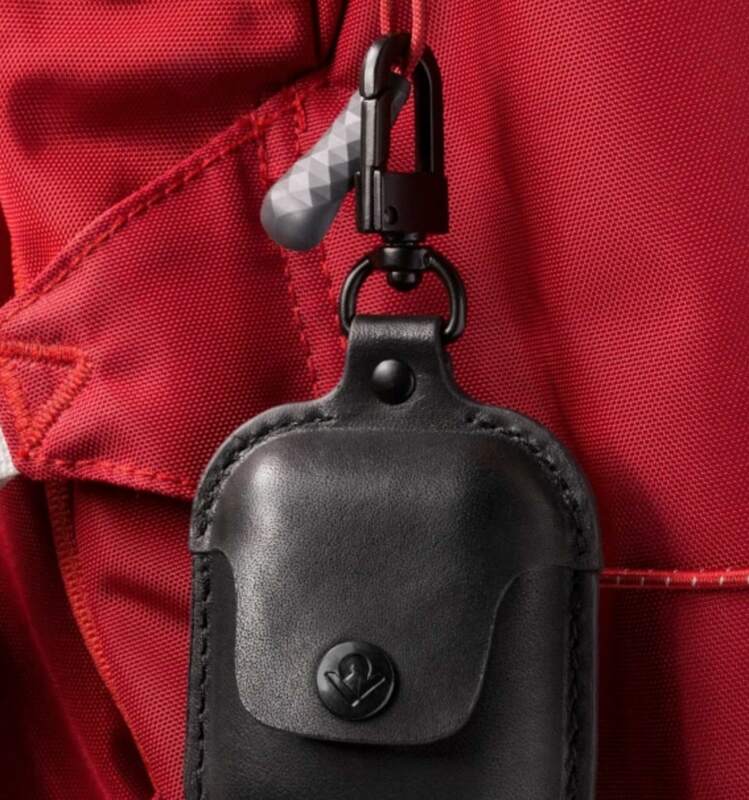 AirSnap features a carabiner-style clip allowing you to attach the case to a backpack, purse, keychain or anything else that goes wherever your AirPods need to go. By connecting AirSnap to your bag, you’ll know both your AirPods and charging case are with you always. Plus, the black carabiner swivels, making it easy to grab your AirPods or put them away. Don’t worry OG AirPod users, AirSnap still features a discreet cutout for cable charging. 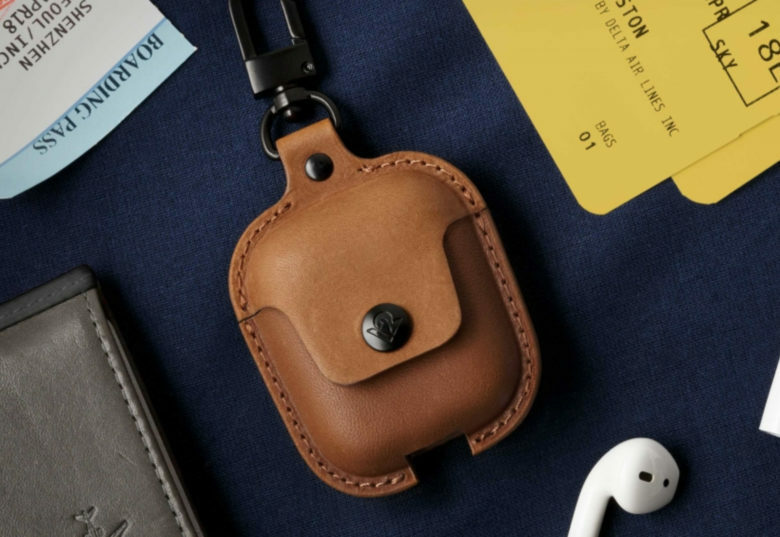 AirSnap protects both your AirPods and charging case from getting nicked, but it also shields them from scratches, dirt and drops while floating around your desk, computer bag or purse. Made of the same top-quality leather as Twelve South’s Relaxed Leather iPhone case, AirSnap struts gorgeous hardware and impressive protection. The leather is rugged and sports taut stitching around the edges to ensure a snug hold onto your precious AirPods. Once your AirPods go in, it’s no easy task for anyone to slip them out of AirSnap’s fastened, protective grip. Plus, the metal snap keeps the case closed, adding another layer of protection to your delicate AirPods charging case. AirSnap comes in three stunning finishes: cognac, deep teal and ash black. Each develops a unique patina over time, making your case unique to you and your AirPods. Grab your own AirSnap case in time for your new AirPods to arrive. Don’t worry, OG AirPods users. If you aren’t planning on splurging for an upgrade yet, AirSnap is compatible with your first-generation model, too.